Heron Bros celebrate 3 shortlisted projects at Showcase Event | Building, Construction, Engineering & Property Development | Heron Bros Ltd.
Heron Bros and representatives from across the construction industry in Northern Ireland gathered at a special celebration event to showcase the work of shortlisted finalists for this year’s Construction Excellence Awards. 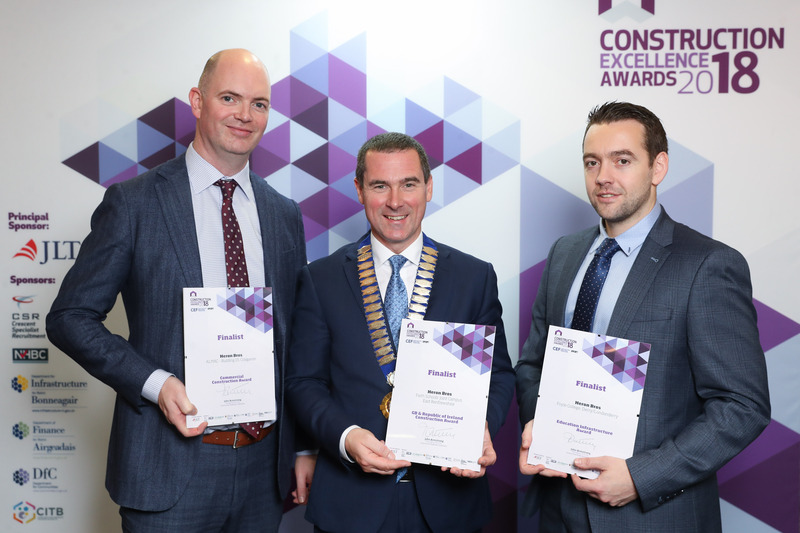 The 19th edition of the Awards – run by the Construction Employers Federation [CEF] in partnership with SPECIFY magazine – celebrate the best construction, civil engineering and housebuilding projects delivered by Northern Irish companies over the past year. The ‘Showcase of Finalists’ event was held at the Crowne Plaza Belfast and was addressed by Sue Gray, Permanent Secretary at the Department of Finance. 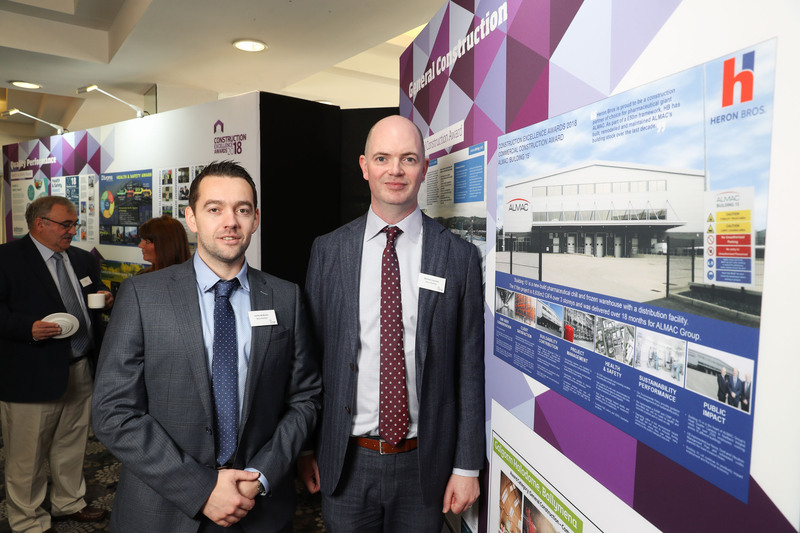 “The sheer scale and variety of the work on display is testament to the high level of quality, skill, and innovation that underpins the construction industry in Northern Ireland. “Our annual Construction Excellence Awards are a celebration of the fantastic work that the sector delivers every year across the UK, Ireland and further afield and, importantly, recognise the huge contribution that the sector makes to the local economy. The winners of the Construction Excellence Awards 2018 will be revealed at a Gala Dinner on 18 October in the Culloden Hotel.